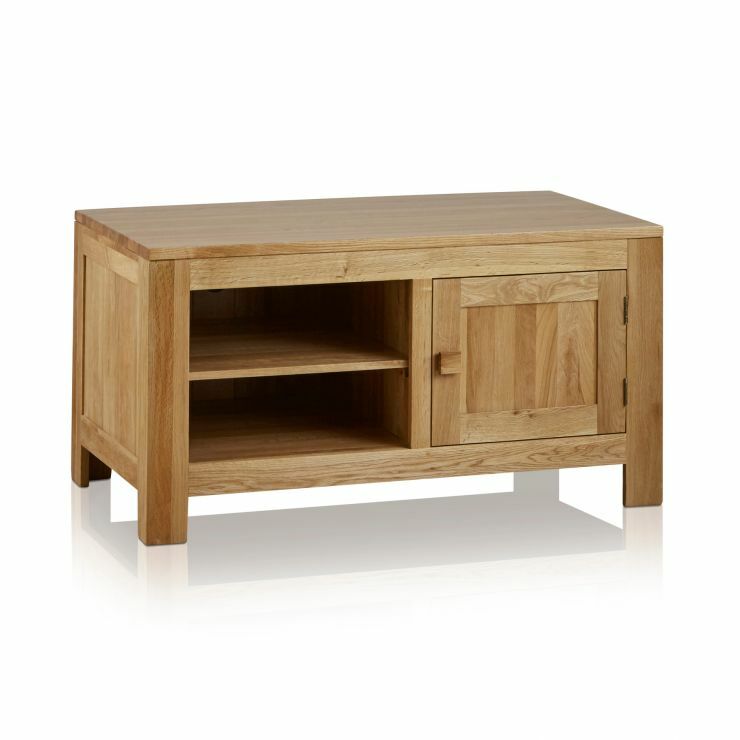 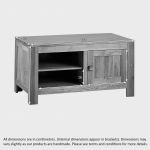 The Oakdale Natural Solid Oak TV + DVD Cabinet is the perfect unit for your flat screen TV to rest upon. 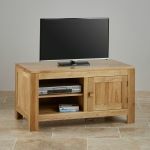 Hand-crafted using only solid oak timbers the cabinet shows off its simple and classic design with features such as the inlaid side panels, clean-cut lines and chunky square handles which exudes quality and durability. A handy shelf to the left of the unit provides the perfect location for your various entertainment units and includes a bespoke exit in the back for cables. 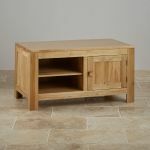 To the right there is a spacious cupboard to house your various CD's, DVD's and games that are regularly in use. 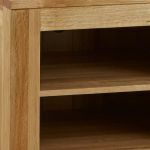 Even the back of the unit is crafted using solid oak as we insist upon 100% quality throughout, not just on the surface.